OMG Sherrie this is too cute Love the cowboy cactus. Cute, cute, cute. YOur cactus is so cute!! Heehee, this makes me smile, Sherrie!! That cowboy cactus is too darn adorable!! I love his 'stache!! The burlap and twine are perfect touches!! What a fun card!! Oh this is so FUN! I just love that cactus! I'm with Lisa...How can it be September? We have been traveling so much I feel like we have been living out of our suitcases the entire month of August. Just got home from a beach trip down south and time to unpack and clean up! That's the last of our summer trips so looks like we will be home now until school starts :) I have been missing all my bloggy friends and hope to get back to normal! 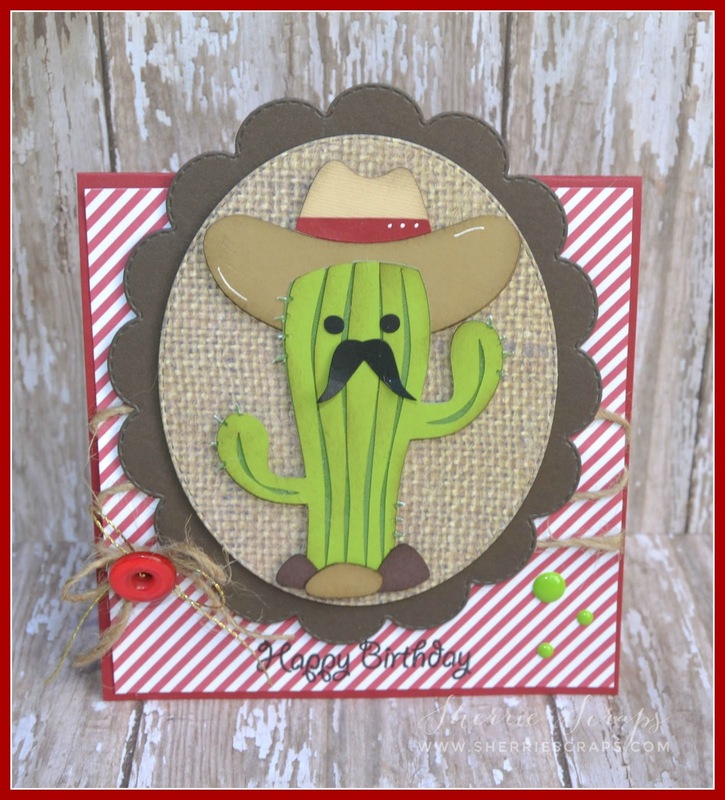 Your little cacti-card is a real root-too-tin-cutie! super fun card Sherrie. 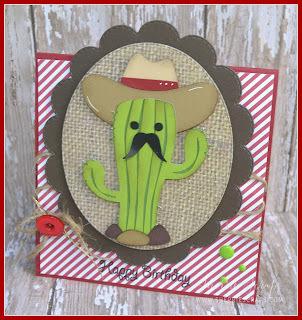 that cactus is so fun and love the burlap paper!! Oh my heck this is the cutest thing ever!! Love the mustache! OMYGOSH!! Sooooooooo cute! LOVING that cactus!!!!!!!!!!!!!!! Such a super cute card! 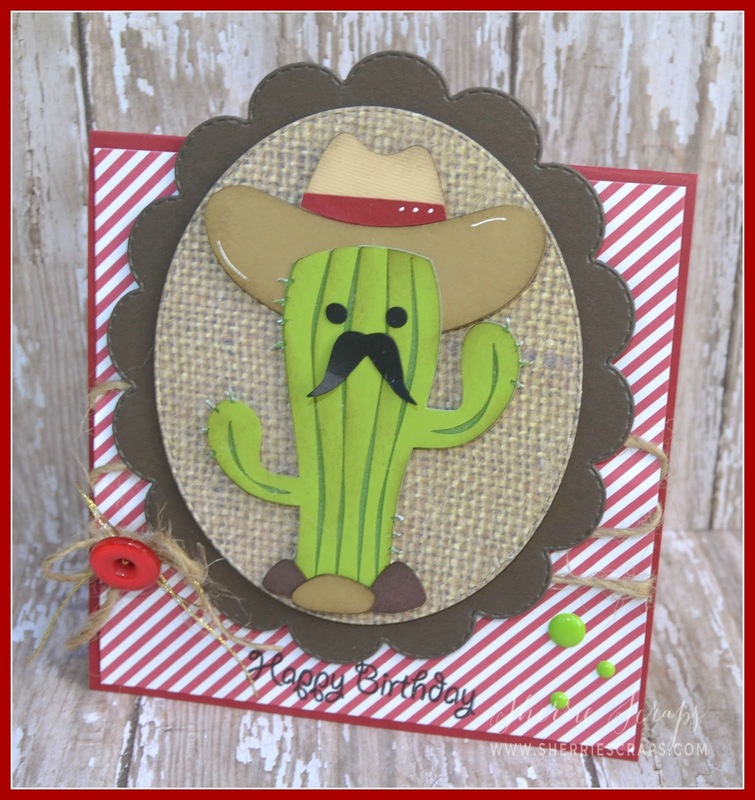 Love the adorable little stache on your cactus guy! Hope you are having a great week! Oh my goodness, you wouldn't believe this, I just made a card today using the same image, lol!!! Yours came out super cute! How incredibly cute and super creative. Thanks so much for sharing you art with us. OMG I just LOVE this Sherri! 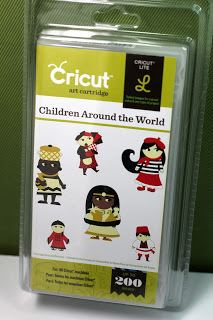 It made me giggle and I needed that :) Thanks for joining us at Pretty Cute Stamps Any Card Challenge! So cute, love the cactus mustache! 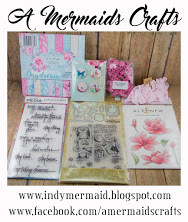 Thanks for joining us at Pretty Cute Stamps Any Card Challenge! I absolutely love this! I love how the oval is larger than the folded card. Great job! Thank you for playing along in the PCS challenge! 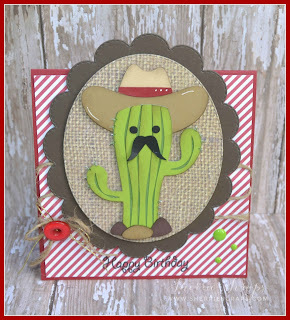 So fun Sherrie, I love the cactus guy with mustache, great design and colors to. Hope your grandaughters is feeling well soon. Thank you for joining my DL.ART THANKFUL THURSDAY SEPTEMBER LINKY CHALLENGE. Have a blessed day DIANA L.
Sherrie ~ Well this made my day! I giggled when I saw this! It's so darn CUTE and now I want a Margarita!!! All the little touches are perfect and that hat & mustache ~ LOVE! FABULOUS and FUN card!! Hope you have a wonderful weekend! Sooo cute!! 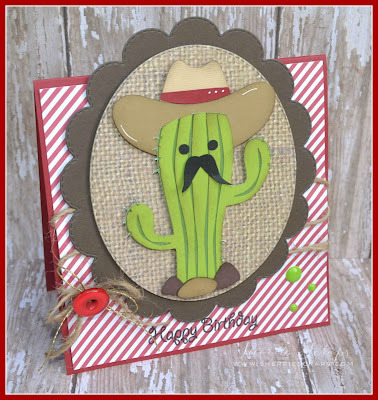 Love this cactus cut and gigs sentiment you used along with him! 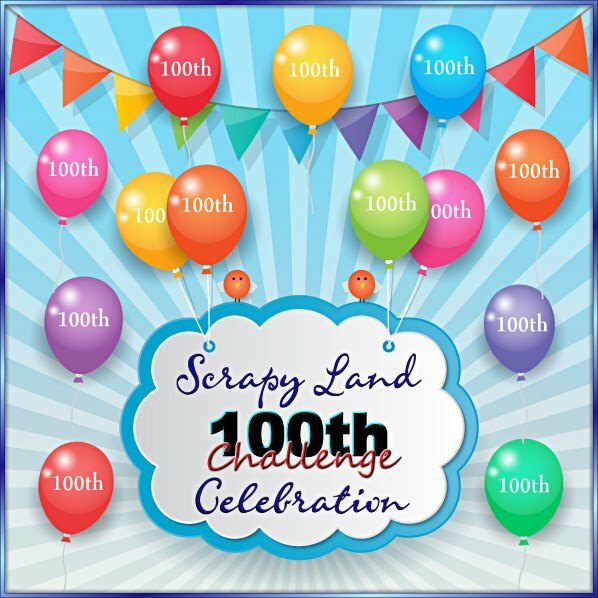 Thanks so much for joining us at Pretty Cute Stamps for this month's challenge! Such a fun and festive card! Thanks for playing along with the Pretty Cute Stamps Challenge! This cactus is saying rootin' tootin' looking good! OMGOSH!!! How FUN is this card!!! This is the Happiest Birthday card ever!!! It's making me happy and it's not even mine! LOL Awesome cactus!!! This is soooo FUN and cute !!!! That little cactus is wonderful ! SOooooo...CUTE! I love this little cactus fella and his sassy mustache! 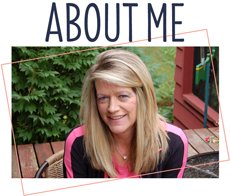 What a fun card, Sherrie! Shut the front door!! This is so flippin' ADORABLE!!! I just LOVE the card design, that cute cactus and GREAT color combo!!!!! !